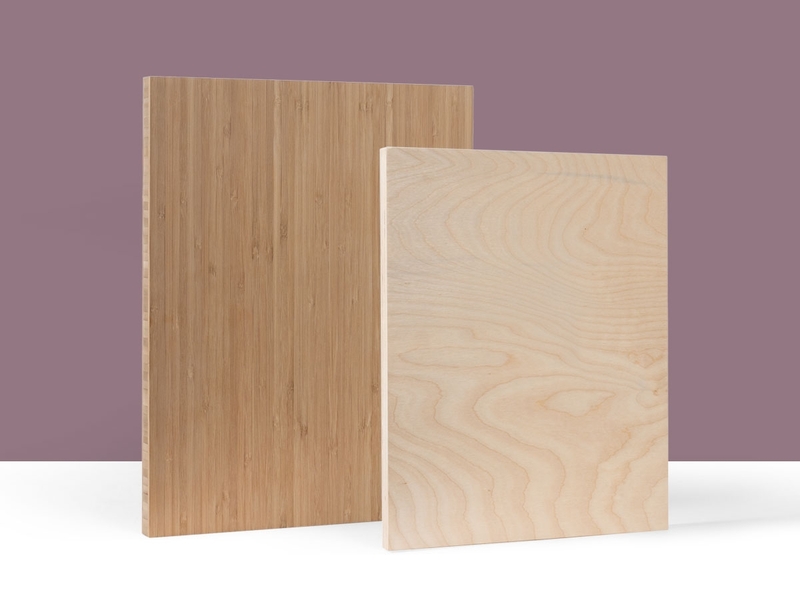 If you’re new to Plywerk, we’ve got some very good news. We have a super deal for all you first-timers. Dip your toes into the Plywerk waters and we’ll give you your first Plywerk 5×5 Bamboo ¾" for only $19 dollars. Turn digital pictures into art for just 19 dollars. What a ridiculously reasonable price! But we’re 100 percent serious. So put pick your jaw up off the floor and order your first Plywerk today. 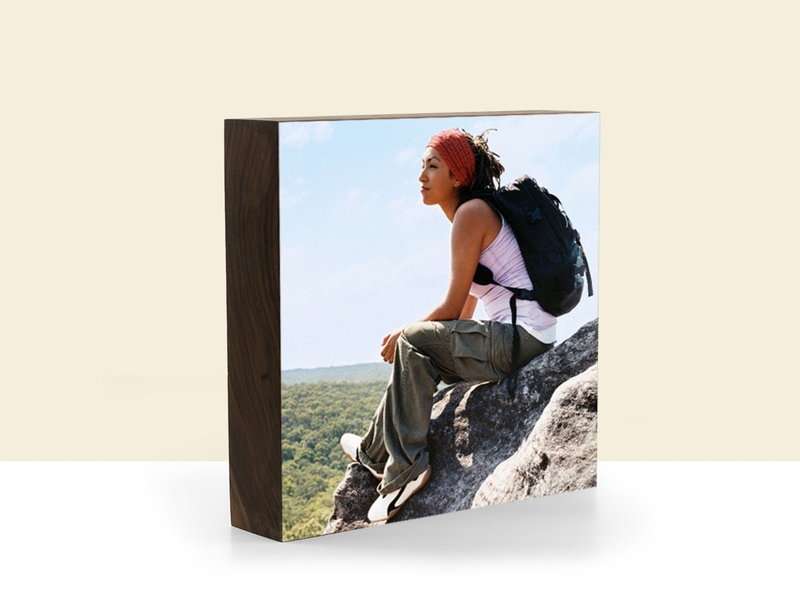 Get any photo on a 5x5, 3/4" bamboo for just $19. Now that you’ve had some time to process this great news, you’re probably ready for further instruction. All that you have to do is sign up for an account. It’s very easy. And that is a promise. You basically just need to know your own name and have the ability to use the internet. Since you’re reading a blog right now, I’m assuming that you meet at least half the qualifications already. Congrats! Now you just need a name. And those are pretty easy to come by. Once you’re a proud account holder, just log in and you’ll see this tantalizing deal available on your account. 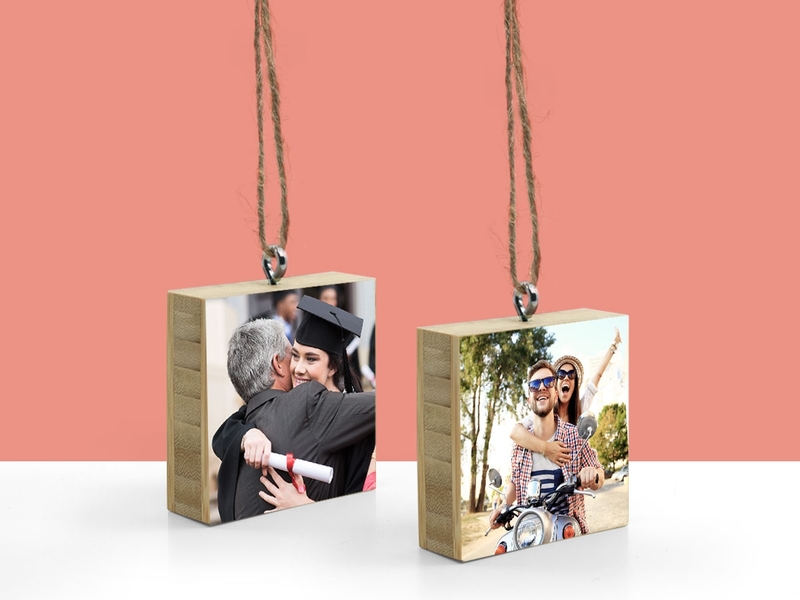 Capture your vacation memories on bamboo for only $19! 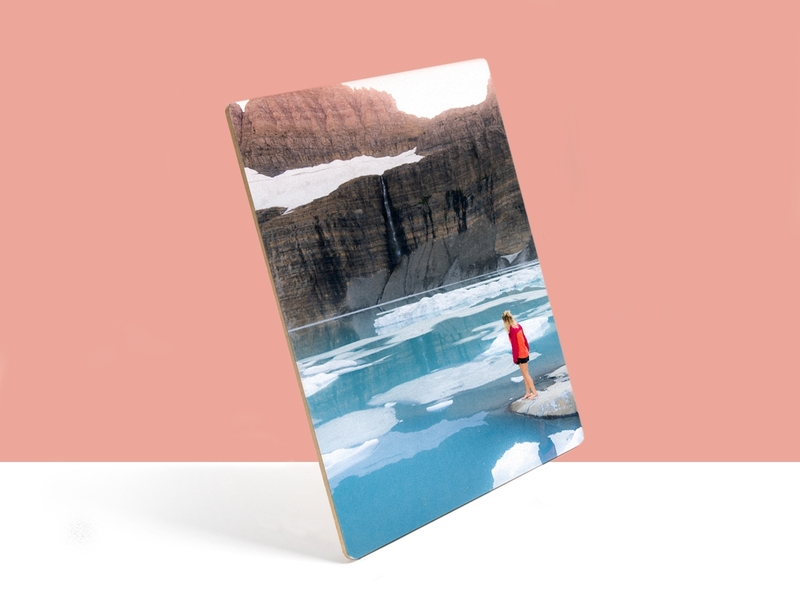 We might be biased here at Plywerk, but we think that a 5×5 Print on Plywerk is the perfect way to showcase an Instagram or Facebook photo. But why stop at one? Moderation is overrated! Get a bunch of prints! After all, multiples make lovely wall collages, and we’ve found that Plywerk prints do prefer to travel in herds. Best of all, when you take advantage of this fine offer, you get free shipping on your order. So go ahead and get carried away. Fill your Plywerk basket and make the most of it. The more the merrier! So to all you first-time Plywerkers out there: come on in, the water’s fine. It will be the best $19 you ever spent. 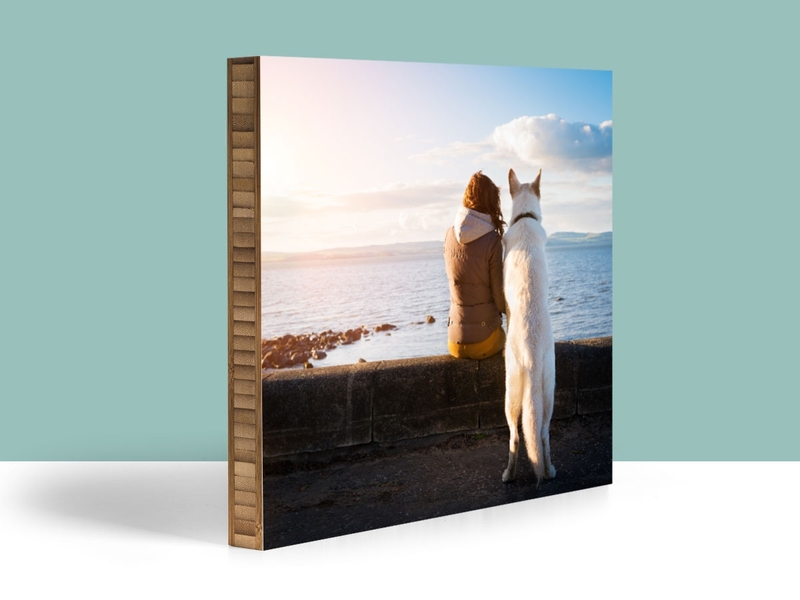 This entry was posted in Photo Mounting and tagged art mounted on bamboo, deals, photo art, photo mounting, prints on wood on May 6, 2014 by admin.